I'm trying to use the option RPvoltages for the package circuitikZ version 0.8.3 but I get the following error message: ! 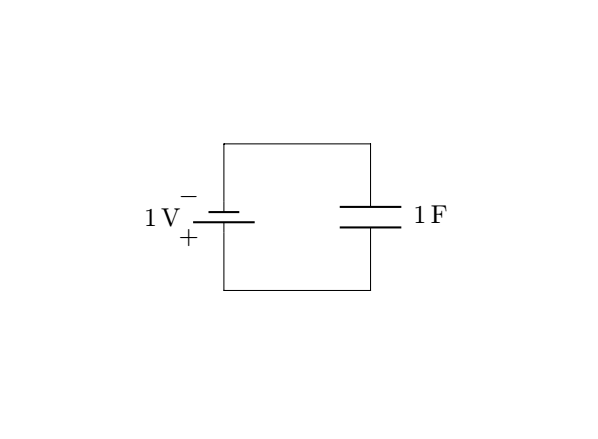 LaTeX Error: Unknown option `RPvoltages' for package `circuitikz'. If I omit this option, the package produces the figure shown below. The manual given in question is for an unreleased (git) version of circuitikz. The option RPvoltage is not supported in version 0.8.3. Use the git version if you want to use this option. Not the answer you're looking for? Browse other questions tagged errors circuitikz or ask your own question.